Cycling along Slea head or in the Annascaul Valley. 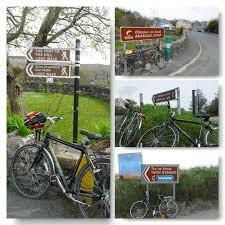 Why not explore Annascaul on a bike! Hazy sunshine, fresh breeze and a blue sky, now all you need is a bike. 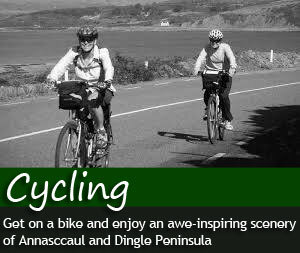 Look no further, as Annascaul Bicycle Hire located in the village will provide you with helmets, bikes and give you advice on the best cycling routes in Annascaul and Dingle Peninsula. 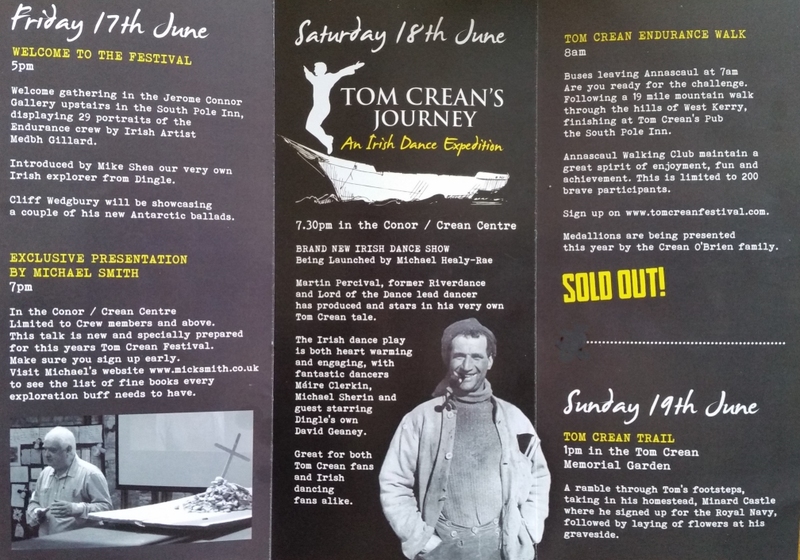 Contact Noel on 087 218 4757 for more information. 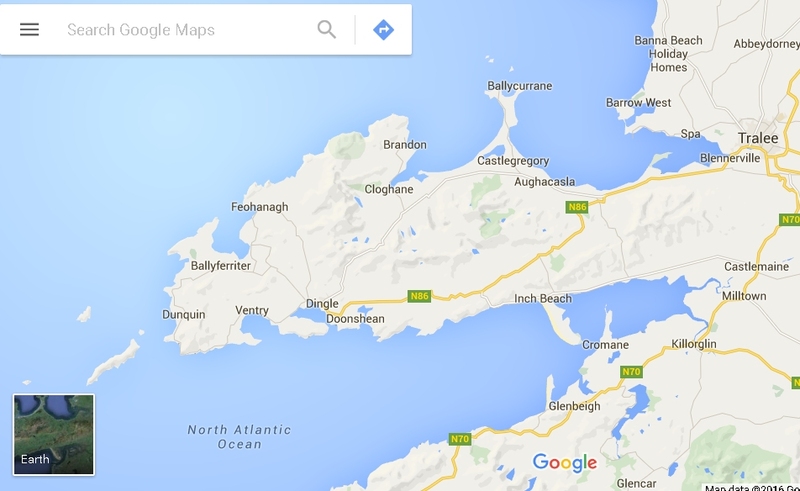 So put on your walking shoes and enjoy Annascaul at its best – by foot! 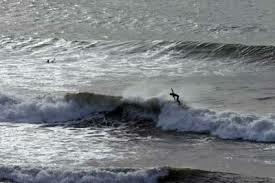 If you are looking for a new ways to challenge yourself or just want to spend a day on a beach, why not try surfing. A picturesque Inch beach is only 5 minutes away. There are two surfing schools where you can take classes or rent a surfboard and a wetsuit and try it out independently. Kingdomwaves Surf School runs surf lessons at both Inch and Banna Beach’s in County Kerry, two long sandy ‘Blue Flag’ beaches surrounded by the Kerry Mountains. At KingdomWaves our fully qualified staff can help you catch the wave of your dreams, whether its your first time setting foot in the ocean or simply looking for some tips to improve along the way. Also salmon are in the lake but as all good fishermen know it takes the right fly and lure to get them. Good luck and enjoy your day out.